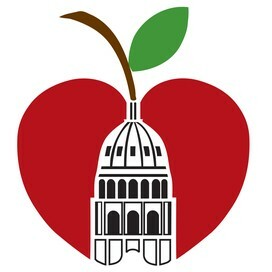 AISD is using Smore newsletters to spread the word online. Sheltered Instruction is an approach to teaching ELLs which integrates language and content instruction. Sheltered Instruction is a set of teaching strategies designed for academic content, that lower the linguistic demand of the lesson without compromising the integrity or rigor of the subject matter. Choose content concepts appropriate for age and educational background level of students. Adapt text to all levels of student proficiency. 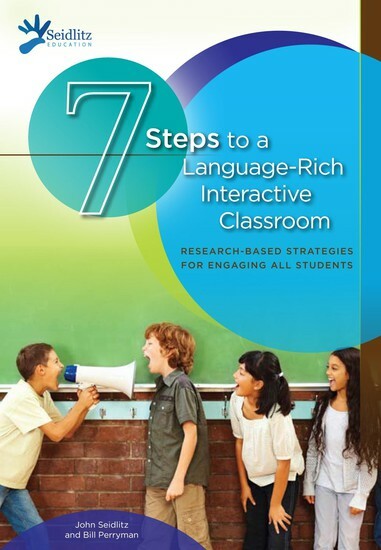 Plan meaningful activities that integrate lesson concepts with language practice opportunities for reading, writing, listening, and speaking. Explicitly link concepts to students’ background and experiences. Explicitly link past learning to new concepts. 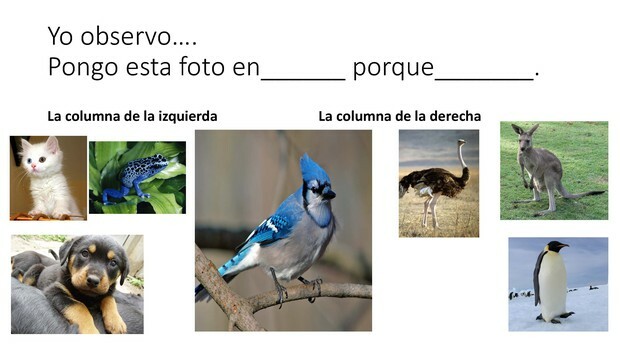 Emphasize key vocabulary (introduce, add visuals, gestures, read, write and highlight) for students. Use speech appropriate for students’ proficiency level. Use a variety of questions types including those that promote higher order thinking skills throughout lesson. Provide frequent opportunities for interactions and discussion between teacher/student, and among students. Encourage elaborate responses. 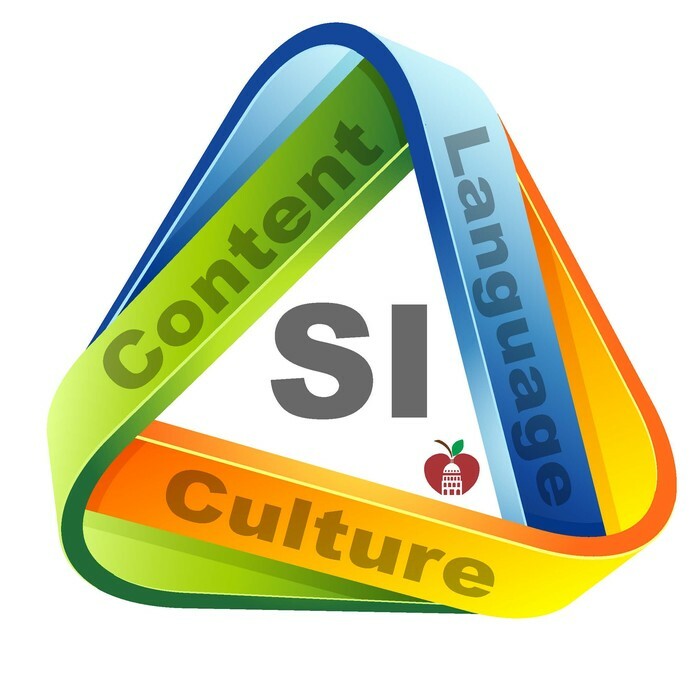 Use group configurations that support language and content objectives of the lessons. Provide sufficient wait time for student response. 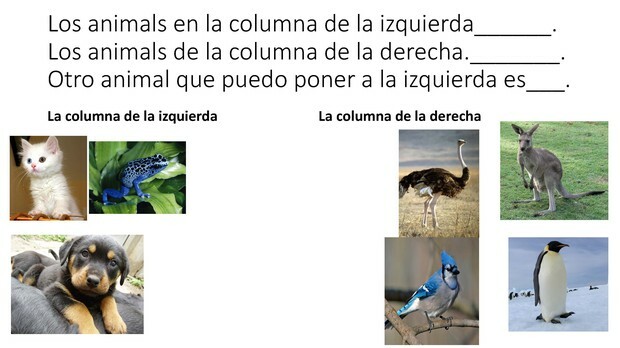 Give ample opportunities for students to clarify key concepts in L1 (this may look different dependent on the program). Provide hands-on materials and/or manipulatives for students to practice using new content knowledge. 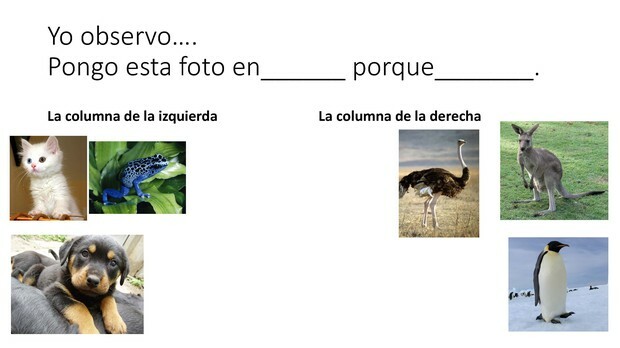 Provide opportunities for students to apply content and language knowledge. Engage students approximately 90-100% of the time. Pace the lesson appropriately to the students’ ability level. 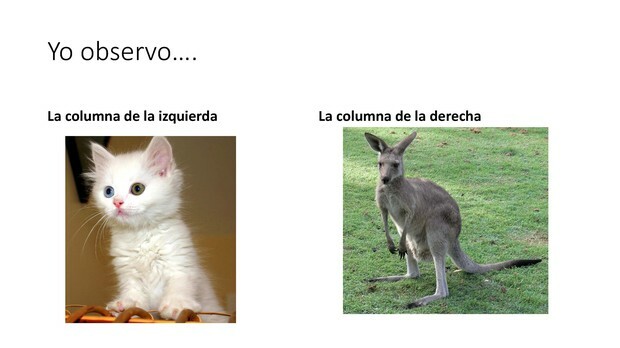 Give comprehensive review of key vocabulary. Give comprehensive review of key concepts. Conduct assessment of student comprehension and learning throughout the lesson on all lesson objectives. Buliding oracy, higher level thinking, engagement, deeper understanding of concepts, vocabulary, cooperative learning. 1. 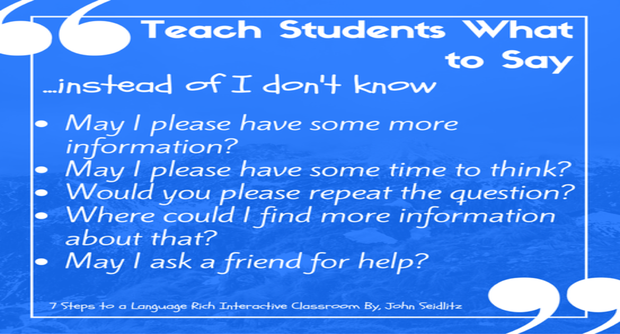 Teach students what to say when they don’t know what to say. Teaching our students how to acquire helpful information when they are confused and teaching them to think about the steps involved in reaching a specific goal give them skills they can use inside and outside of school. 2. 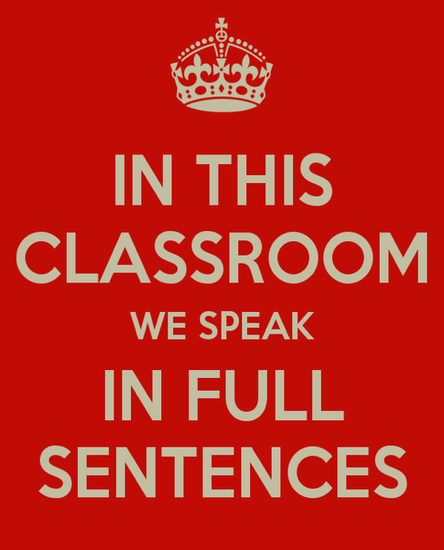 Have students speak in complete sentences. 3. 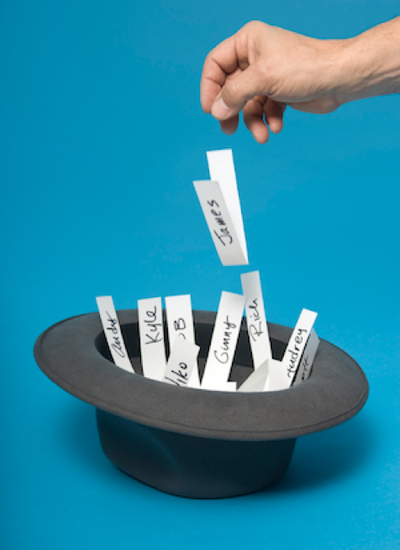 Randomize and rotate when calling on students. If you don’t implement a thoughtful and premeditated system to randomly call on students you will find yourself always calling on the same students. This strategy requires very little planning you can use Popsicle Sticks, name charts or assign students a letter or number. The goal is to have everyone involved in discussions so that we can assess all students’ understanding. If we don’t use a random way, we only assess the highly motivated students. 4. Use total response signals. 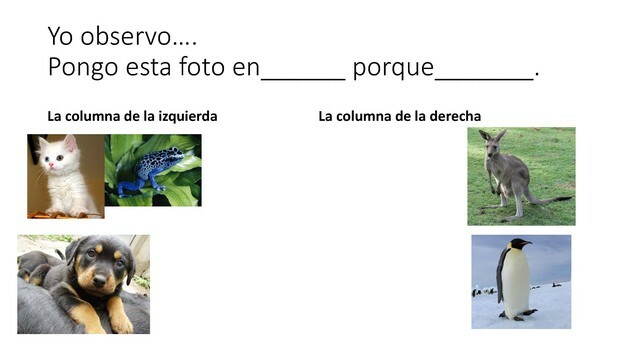 These are cues students can use to indicate they are ready to respond to a question or ready to move on to new material. 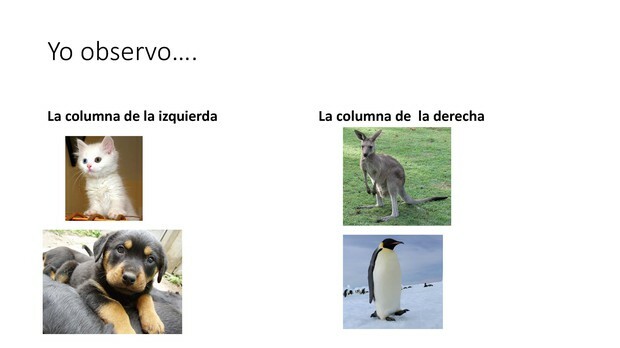 Total: Means everyone will do it. Response: Every student will make a choice. 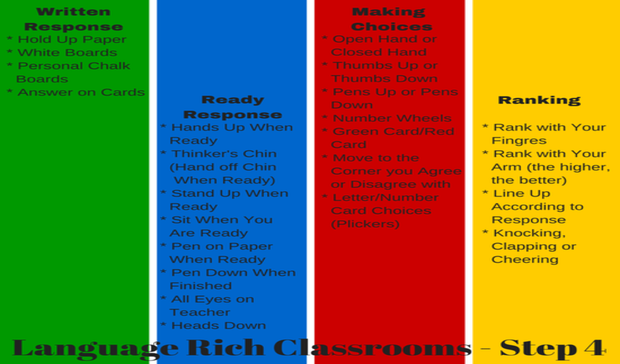 Signal: Once students make their choice they will respond with a visual cue. These signals enable to consistently check for all students’ understanding. 5. 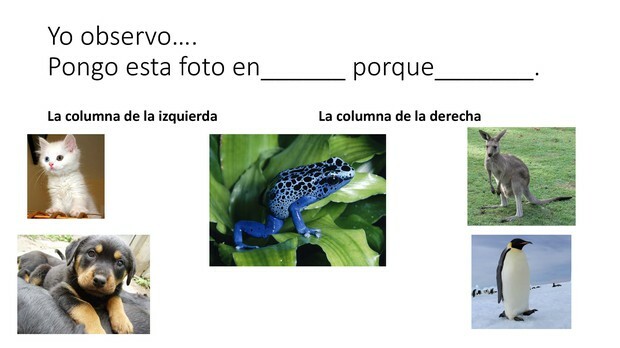 Use visuals and vocabulary strategies that support your objectives. Incorporating visuals in our lessons dramatically increases student ability to understand class lessons and discussions. 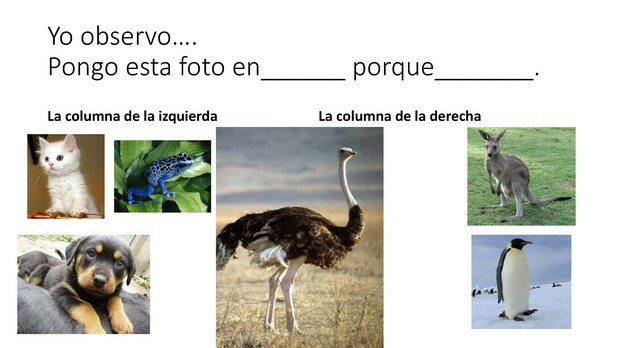 “A picture is worth a thousand words” if per example the objective of your lesson is to explain safety lab procedures, use pictures of “safe” and “unsafe” activities to provide your students with a stronger grasp. Graphic organizers are examples of simple and effective visuals. The internet is a great resource to find visuals, especially of concepts that may seem abstract or hard to represent. 6. 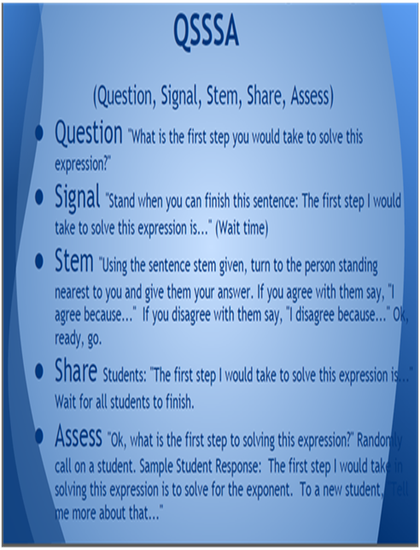 Have students participate in structured conversations. Asking students to talk with each other using specific language about a clearly defined topic is called a structured conversation. During structured conversations we see less off-task behavior, enhanced understanding of topic, and fewer classroom management problems. 7. 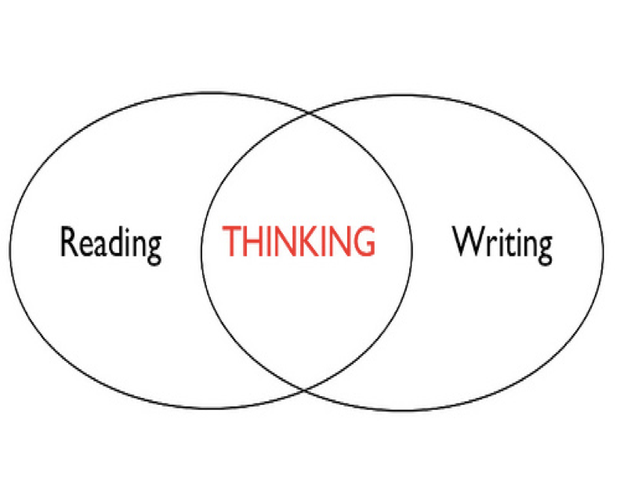 Have students participate in structured reading and writing activities. 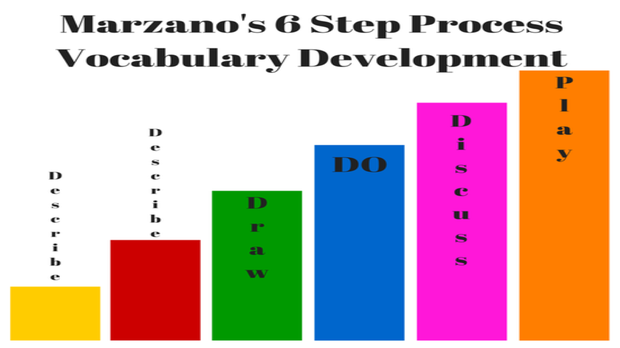 When using these 7 steps students read and write all the time in all content areas. All reading activities are purpose-driven. Once the purpose for the reading is define, we need to make a plan. You have to make sure all your students can read the material. Not all students maybe reading the same passage, but they all need to get the pertinent information. 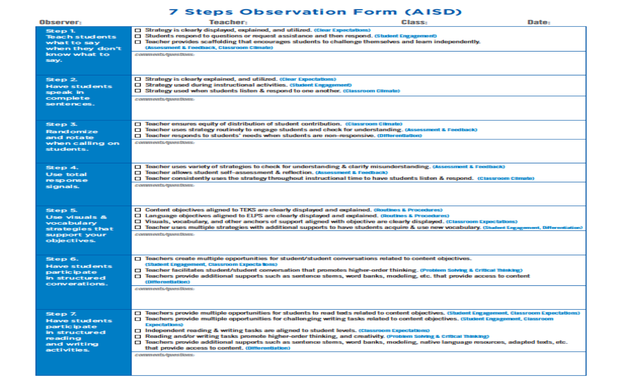 John Seidlitz and his team prepared an Observation Tool that correlates with the 7 steps. If you have evidence of these steps being actively implemented in your classroom you automatically score 3 in certain domains!